Newly crowned Queen Catrina settles in as Camelot’s first lady. As her true troll nature surfaces, her influence over Uther increases, and the repercussions are felt throughout the kingdom. When Catrina accuses Merlin of stealing, he is forced into hiding. 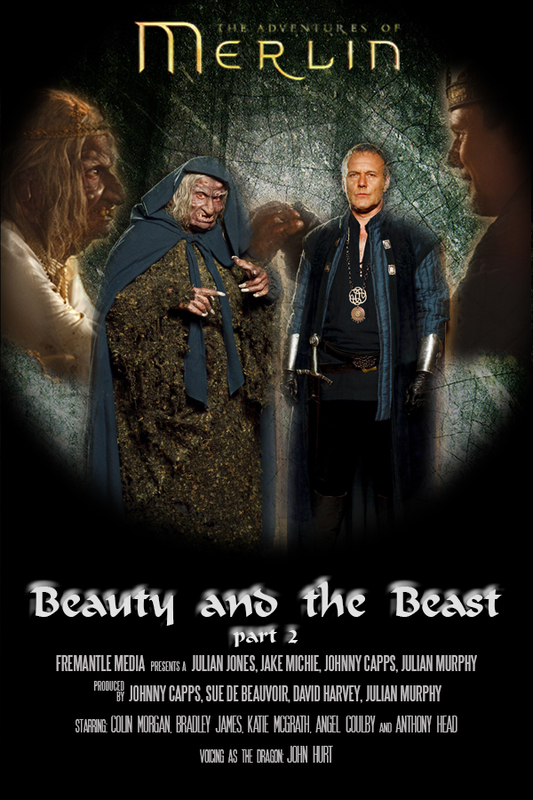 Forced to sneak around the castle, Merlin must find a way to expose Catrina’s true form without getting caught and beheaded. Even if he succeeds, is it enough to break her powerful magic? Or will Camelot be stuck with a troll queen forever?